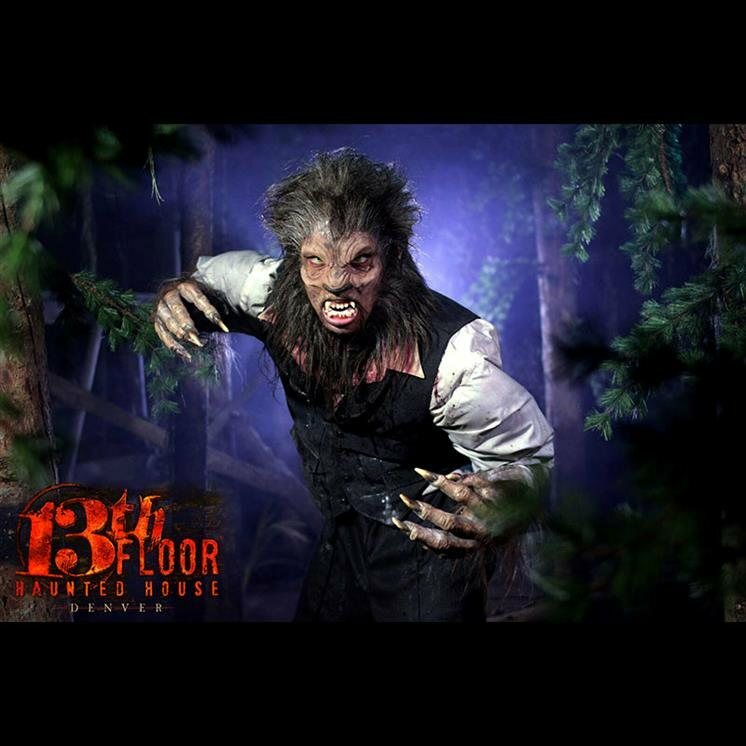 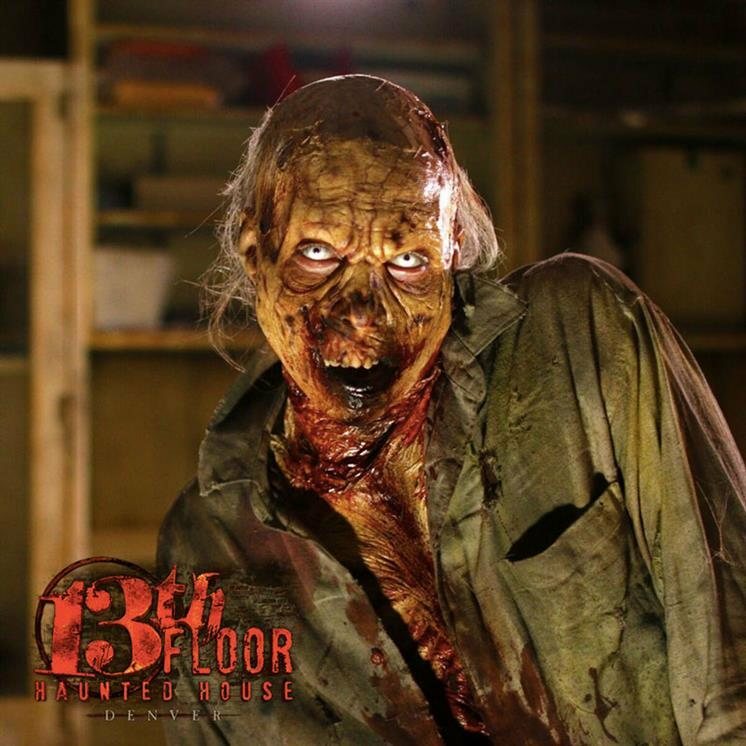 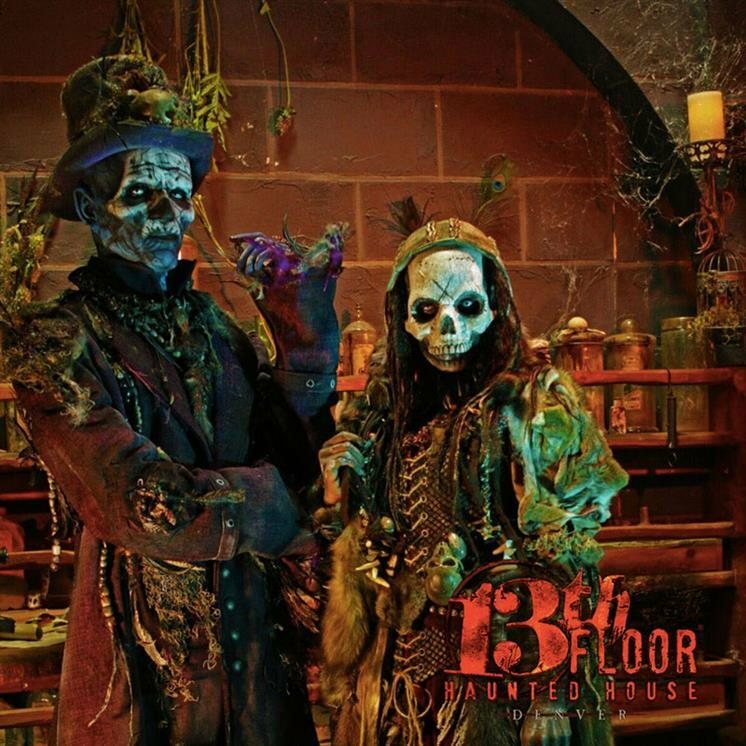 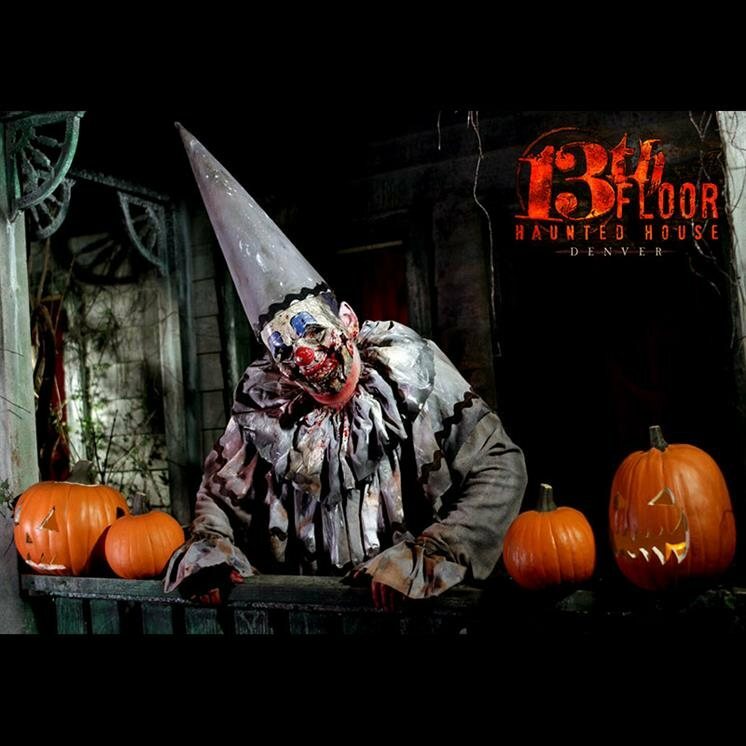 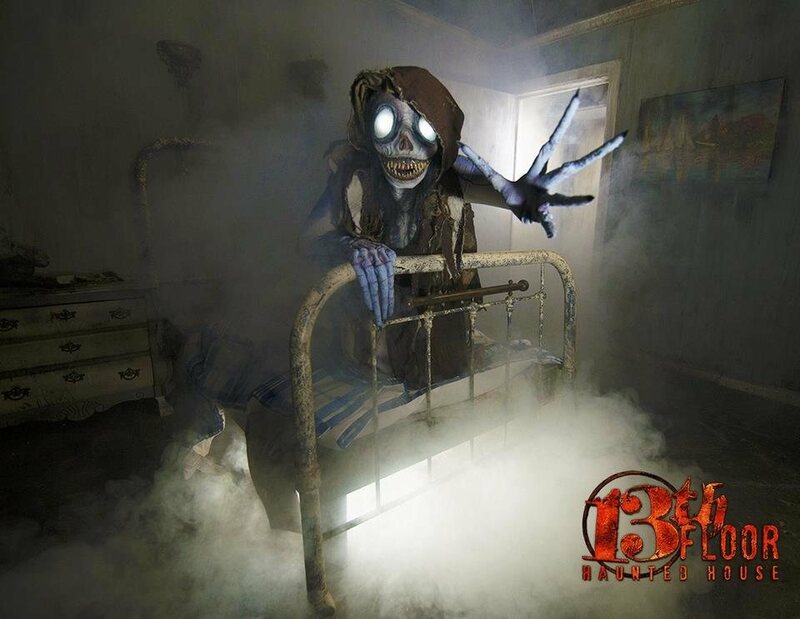 Your worst nightmares become a terrifying reality at The 13th Floor Denver! 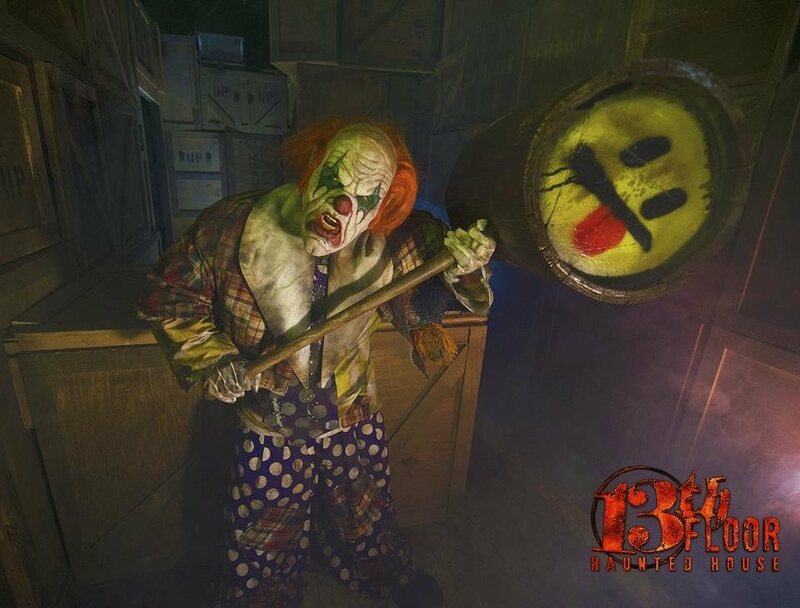 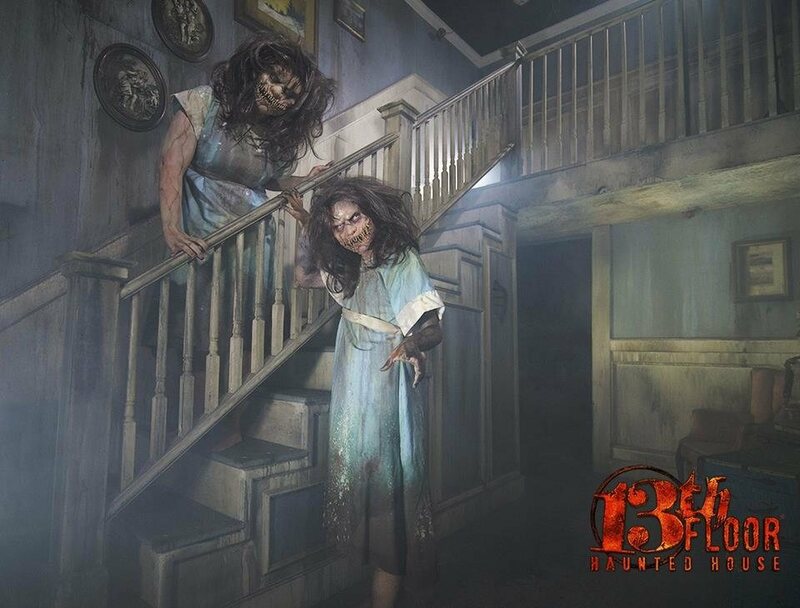 With two horror-filled haunts full of sinister scenes, spine-tingling sounds and manic creatures, you'll be lucky to survive just one of these petrifying haunted attractions! 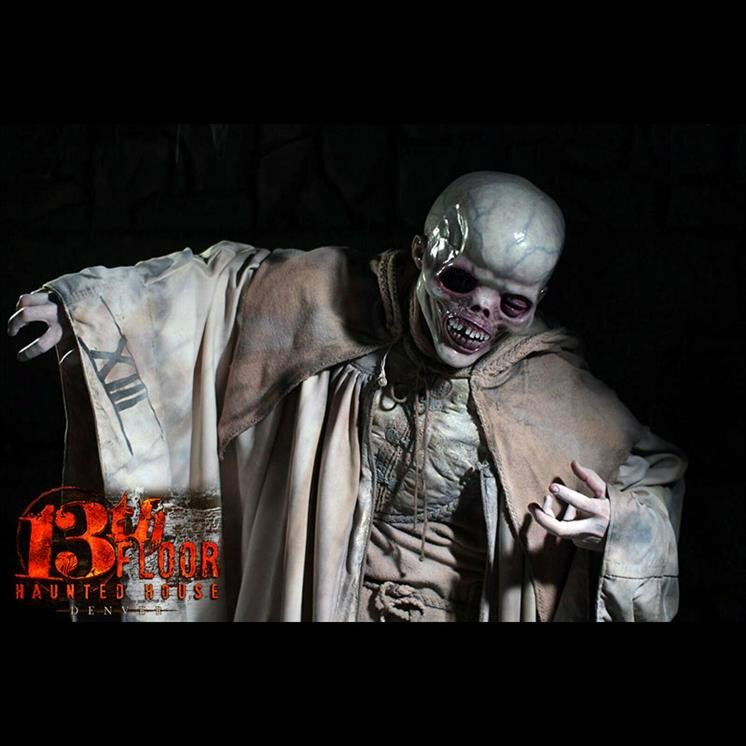 Immerse yourself in the fear this Halloween season!